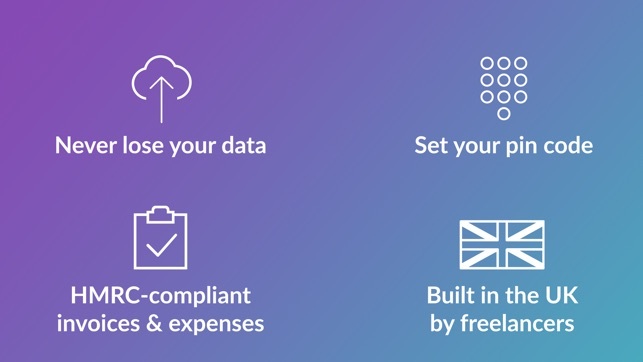 Albert is 100% free and the #1 Invoicing App in the UK, created by the team behind the award-winning NatWest and BBC mobile apps. - Never Lose Your Data - your business data is safely backed up in the Albert cloud. - Itemised Invoices - add details such as specific costs, work hours, expenses and materials. - The only invoicing app to have dedicated fields for PayPal, IBAN, SWIFT, bank name, account no. and sort code. - Smart Numbering - make use of your own invoice numbering format and system, for filing and organisation. 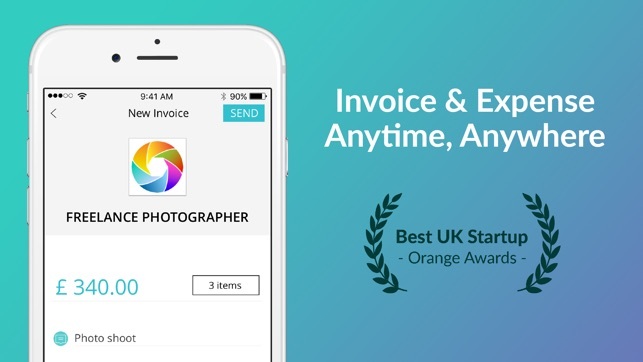 - Duplicate Invoices - repeat recurring invoices with just one tap, to avoid re-entering the same information. 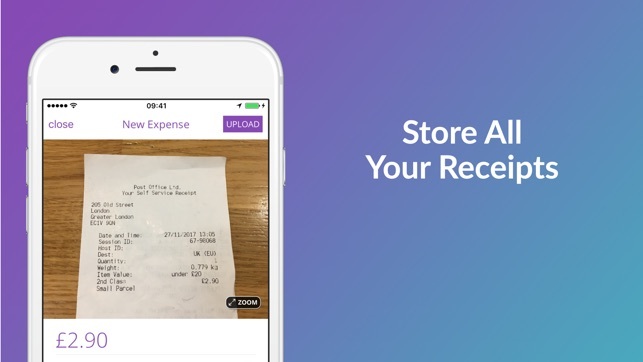 - Share your organised files with yourself or your accountant in a tap. - Personal Notes - add thank you’s, your social media or web page, terms and conditions, or any additional message. 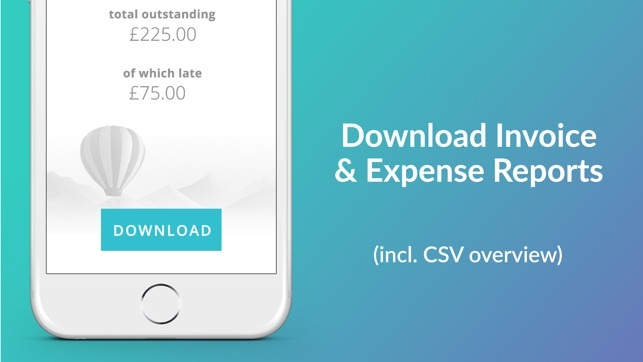 - Emoji’s - make your invoices fun and friendly by adding emoji's to the invoice description. - Overview - see your total revenue, outstanding and late invoice amounts and totals. - Phone Book - look up email addresses from your own contacts in your phone address book. - Company Addresses - no need to manually type your client’s address into your invoices. Albert looks up a registered company’s address information for you. Albert is a good friend to have around for all professional freelancers or start-up businesses. 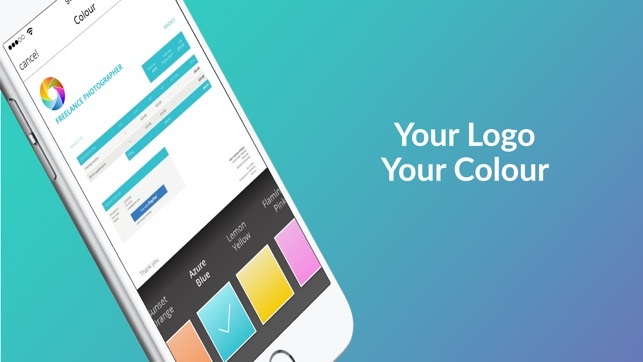 It’s simple to use and helps you organise, manage and track your finances securely. 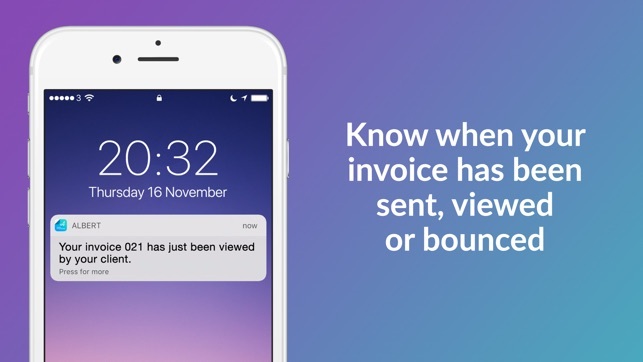 Download Albert now to work and invoice everywhere! Price, availability and features may vary by location. Subscriptions will be charged to your credit card in your iTunes Account at confirmation of purchase. Your subscription will automatically renew monthly unless canceled at least 24-hours before the end of the current period for the same amount that was originally purchased. You may manage your subscriptions and auto-renewal may be turned off in Account Settings after purchase. Any unused portion of a free trial period will be forfeited after purchasing a subscription. On the hunt for invoicing software? You can’t fault these guys. I’ve been using Albert, I believe since not long after it launched, and I’ve literally never thought of looking elsewhere as it fits my needs. I can’t fault the app either and they are generously adding more feature without asking for a penny, again very generous. I’ll chime in with what was suggested by another reviewer in that I’d definitely appreciate if a notification of an invoice being late could be added. I don’t want to ask too much but it would be also good if possibly (I don’t know if this is outside the scope of Alberts concept) but it would be good if you could send reminders when an invoice is close to or overdue. I’m thinking along the lines of friendly reminder with a steady spectrum up to serious borderline prior legal warnings. Other than that, the app absolutely fits my needs as a photographer/filmmaker and is especially good at being useful whilst onsite/ok the go. I’ve only just started using Albert and so far so good except for a few missing features that I had in my previous invoicing solution. Firstly to be able to return to the next line within an item would be useful so as to be able to give a title to and item or list parts of a job. Secondly to have a job/project reference box would be good perhaps where it says item description. I do multiple jobs for individual clients, so they needs to know which properties the invoice is for. Thirdly and a big one is to be able to create estimates and convert them to invoices. As it stands I’m going to have to create estimates in my old invoicing solution then cut and paste over to create an invoice. And finally to be able to save client information would be extremely useful. Duplicating and editing invoices works with regular customers but not so well with irregular customers. All of that said we’re going to carry on using it because it is easy to use and the invoices look great and I think with improvements it will be phenomenal, especially the Starling integration. As yet we haven’t tried using the expenses part of the app. 2) You could use the comment box section, where you'd put the name of the property. To do so, tap on more at the bottom right, then comment. You can remove the thank you, to allow you more space. 3)This one feature is currently being worked on. Our designer have already finished her work, so it is now just a matter of coding it. This should be added on our next update. 4) You're doing well by duplicating invoices, as this is the only workaround at the moment. This is a feedback we hear quite often, so we'll definitely add it to the app soon. Thanks again for your feedback, and looking forward to hearing from you on support@getalbert.com on point 1! 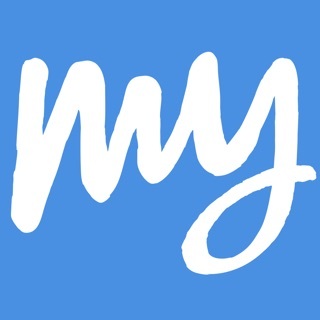 I’ve literally just started up a small local business and this app is absolutely great for me at this stage. I needed to send an invoice very quickly and this was amazing! So so easy to use and navigate and extremely professional looking. I’ve saved all my expenses/receipts too so everything is in order. I didn’t realise that you can change the dates and terms of the invoice until I delved a little deeper but that’s my fault entirely!!! Drawback though, is that I’ve got to wait 30 days till payment lol. This is great and I thank all the team so so much! And no charges??? This is just a dream guys! !